For customers who want to migrate their data to a secure, off-site data centre, Taurus have a number of options at their disposal. For customers who want to migrate their data to a secure, off-site data centre, Taurus have a number of options at their disposal. As well as their own, Exeter-based data suite, located on the same local network as the primary Network Operations Centre, the firm also has access to state of the art data centre space near Heathrow, London, providing clients with the ideal environment in which to store mission-critical data. 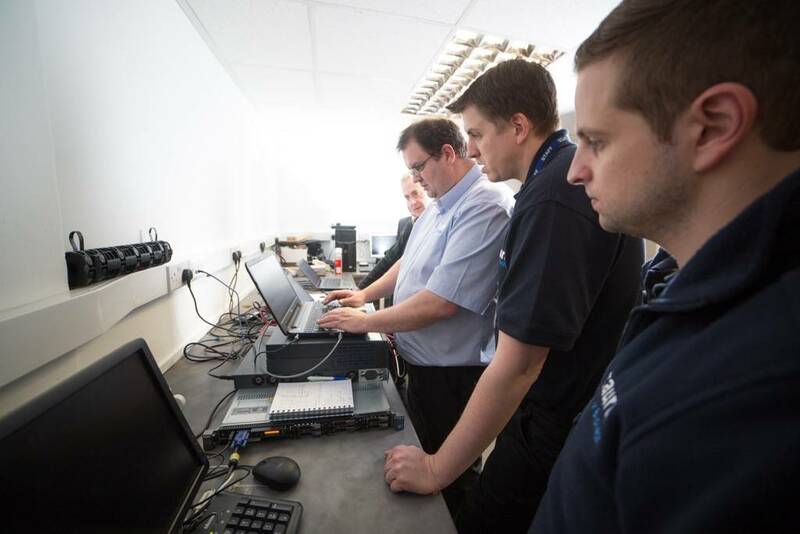 The data suite in Exeter is a purpose-built, environmentally controlled room with secure access and high capacity, secure connectivity to our own private network. On the same Private Wide-Area-Network (PWAN) as our data centre services, resilience can be designed in to the solution for our clients. 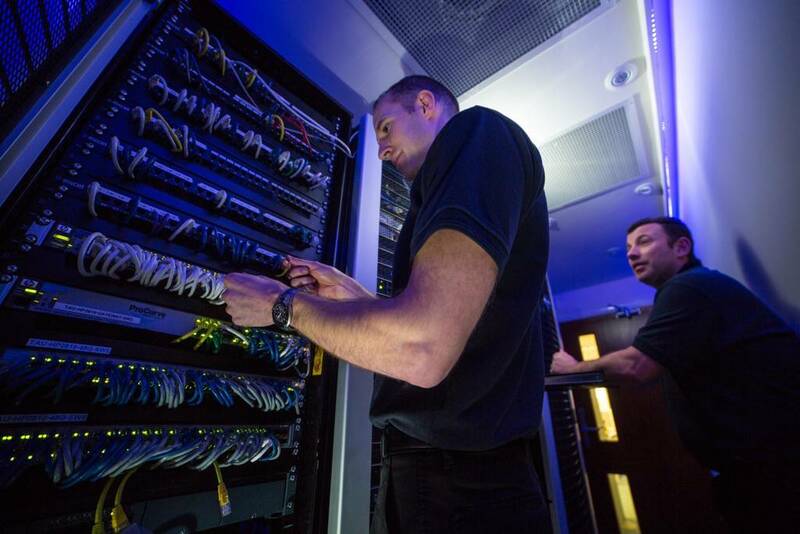 The industry leading, Tier 3, BS7799 compliant data centre at Heathrow is connected directly to our PWAN with the Virtual1 network along with multiple other Tier 1 UK network carriers, meaning that network customers can take advantage of the increased capacity, higher resiliency and enhanced security of an on-net solution. Not just for large enterprises, SMB’s can benefit immensely from the scalability and flexibility of backing up in a safe and secure data centre. Minimising disruption, reducing costs of storing in-house and having access to cutting edge storage facilities are all reasons more and more smaller businesses are now outsourcing data centres. Scalable, robust and fully controlled. A data centre deployment can deliver true peace of mind for application and infrastructure delivery.